Julie and her husband, Keith! 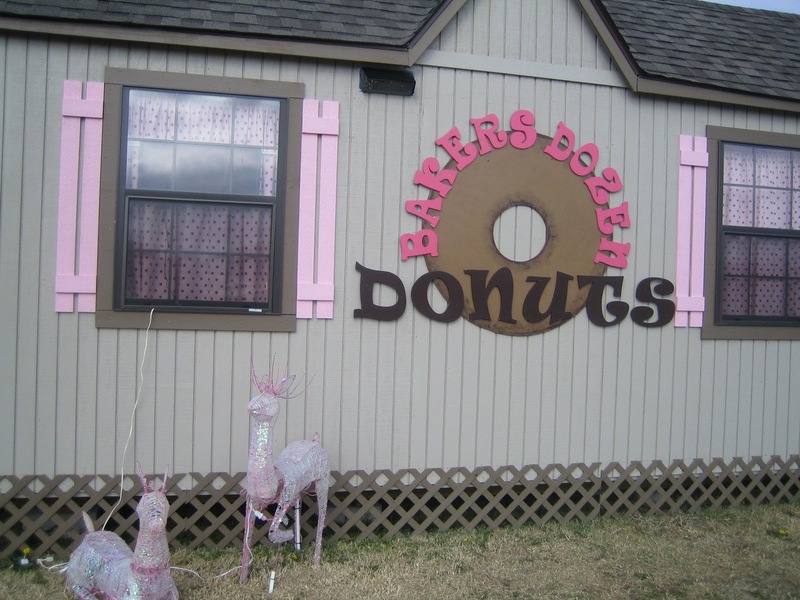 For more information about Baker's Dozen Donuts, visit their facebook page! Great logo & storefront colors! Too, too cute! 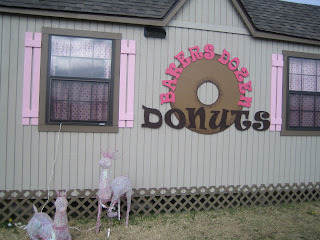 I AM A LOCAL AND MY SON AND I LOVE STOPPING BY TO SEE THE SMILING FACES AND GRAB SOME GREAT DONUTS! ALWAYS FRESH AND WARM AND NEVER FLAKY! THESE ARE THE BEST!! BEST OF LUCK JULIE AND HER DREAM!